It’s possible that Chris Cornell holds the rock & roll record for most career reboots. Since Soundgarden broke up in ’97, the goateed grunge howler has launched a succession of short-lived projects, each mining a different stylistic tangent. Cornell’s 1999 solo debut, Euphoria Morning—the least-known, and possibly best, of his non-Soundgarden efforts—featured downcast psych-pop that split the difference between his former band’s smash hit “Black Hole Sun” and “Seasons,” his stirring contribution to the Singles soundtrack. 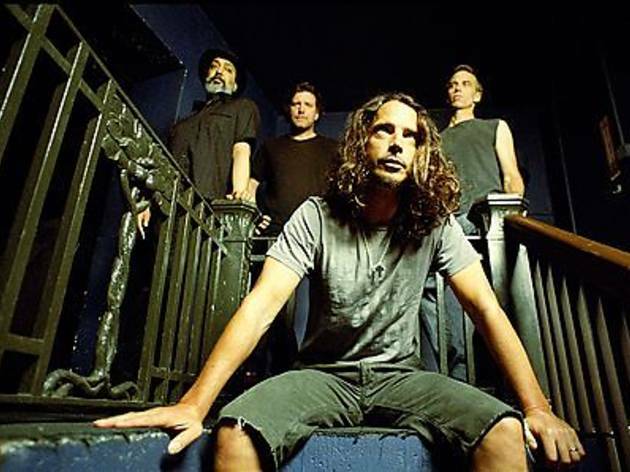 Audioslave, a collaboration with three fourths of the then-defunct Rage Against the Machine, debuted in 2002 with an incendiary single, “Cochise,” but failed to establish a coherent direction over three full-lengths. After a nondescript sophomore effort, Carry On, came 2009’s Scream: A stupefying Timbaland collaboration so poor everyone should hear it once, the album found Cornell attempting an R&B makeover, the musical equivalent of a Bad Idea Jeans moment. 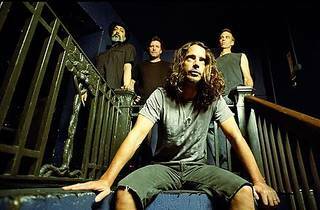 In light of the aforementioned saga, it’s hard not to view the current Soundgarden reunion as a cynical last resort for Cornell. Yet there’s no sense griping over a reboot of his finest project by a mile, and easily the most progressive of the alt-rock megabands. Skip the pointless new greatest-hits comp, Telephantasm, and revisit Badmotorfinger or Superunknown for a reminder of the quartet’s modest yet valuable achievement: streamlining the Zeppelin template while amplifying its invigorating rhythmic quirks. For an all-over-the-map artist like Cornell, there’s no shame in retreating to such aesthetically sturdy higher ground.